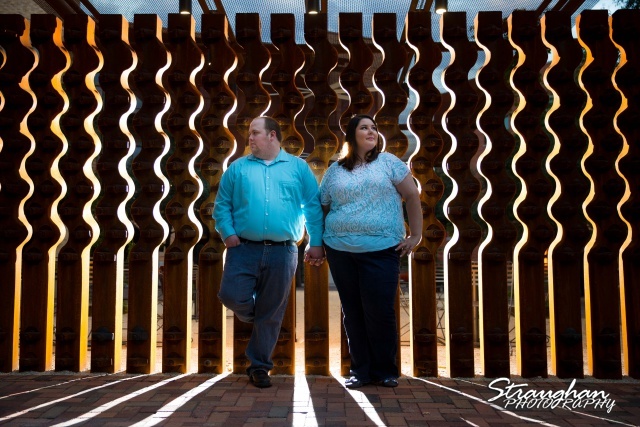 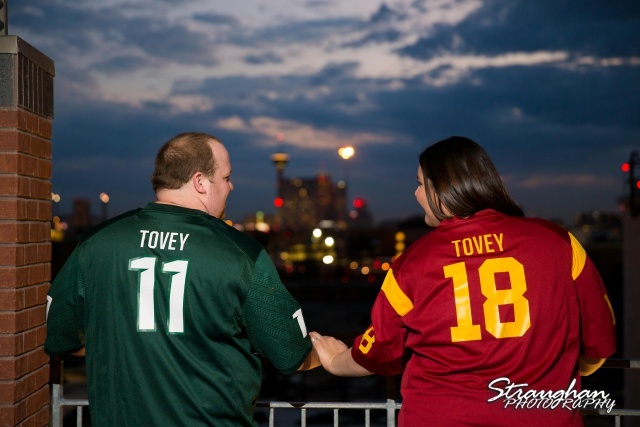 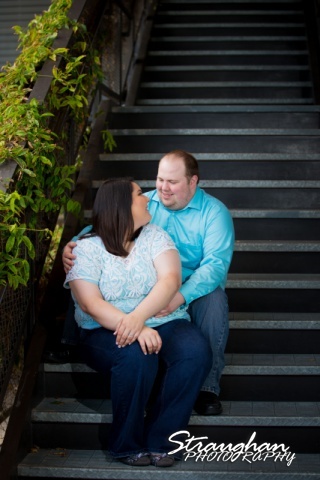 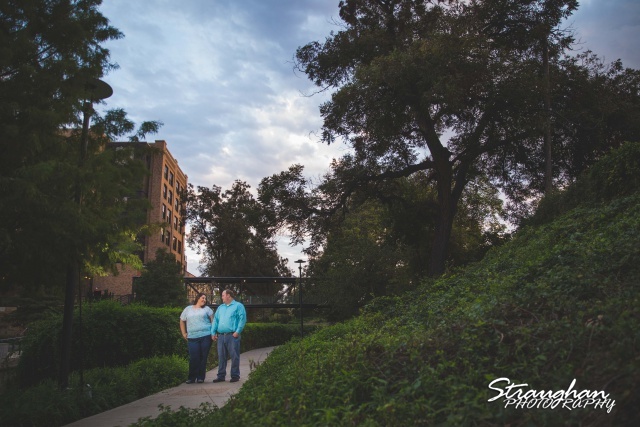 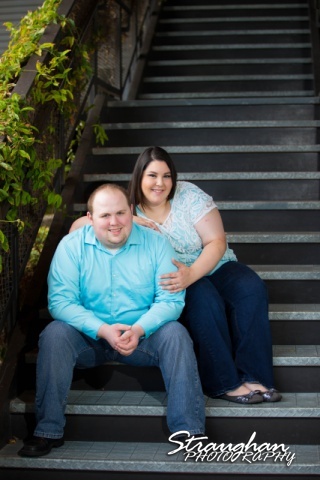 Matthew and Cara’s Engagement session took place at The Pearl Brewery in San Antonio, TX. 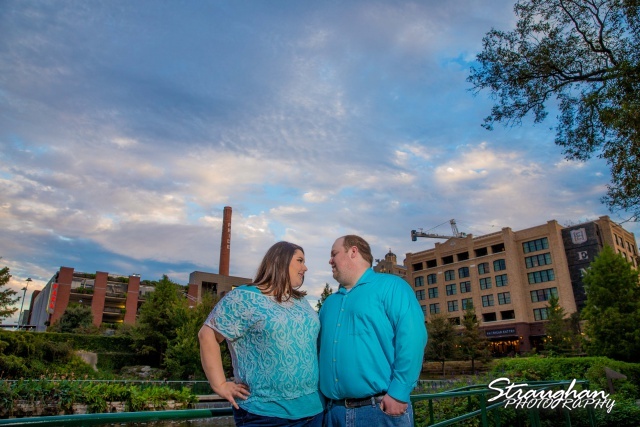 What a great night we had exploring around the brewery, we even got to check out the new hotel Emma. 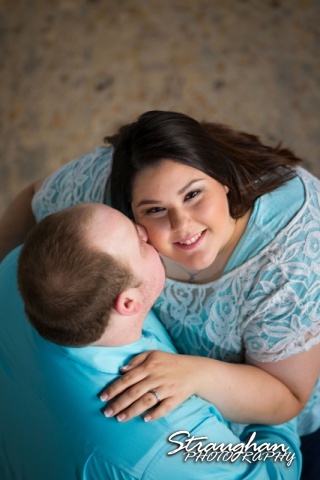 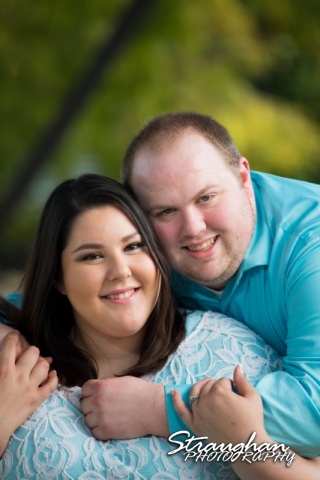 I cannot wait for their wedding in November of 2017!